Loving New Orleans is both a pleasure and a hardship. The city is a harsh mistress, beautiful and enchanting with romantic iron-lace balconies dripping bougainvillea and the accompaniment of jazz from a nearby bistro billowing through river-swept winds in hazy moonlight. But her wrath can be as powerful as her seduction; it is a wrath of stumble-tumble sidewalks, tire-blown potholes in the road, weak water pressure in the shower, and unbearable climate conditions. Nevertheless, the good times in New Orleans echo a little louder than in other humdrum towns, and the need for celebration, relaxation, and revelry is always at hand. This city, from the get-go, has attracted visitors from far and wide to enjoy the many venues of cuisine, cocktails and culture, and when the quiet earth trembles at the footfall of generous crowds like a thunderous storm brewing trouble in the bruised sky, New Orleanians grab a go-cup, join the second line, and carouse in the season’s festivities. While best known for Mardi Gras, New Orleans hosts a plethora of festivals, embracing the city’s passion for music, food, dancing and good drinks. Wednesday afternoons in the springtime, folks leave work early to catch the free concerts in Lafayette Square, but it doesn’t have to be a certain day or certain time of the year to find great entertainment in the Big Easy. Yes, the saints go marching on St. Patrick’s Day and St. Joseph’s Day when streets are packed with parades. And there are many festivals celebrating tradition, legends, and multicultural heritage – the Stella!-calling contest at the Tennessee Williams Literary Festival, the “Satchmo Strut” down Frenchmen Street during the Louis Armstrong Satchmo SummerFest, and the musical showcases of authentic African American culture such as Soul Fest and Essence Fest – just to name a few. But even a calm stroll down Decatur Street can easily become a foot-stomping good time when a band strikes up a tune inside a local watering hole, enticing passersby to enter and enjoy. Like a pre-party for the “Big Daddy” of festivals, French Quarter Fest precedes the New Orleans Jazz & Heritage Festival, housing outdoor concerts, art exhibits, local food delicacies, and drinks aplenty. The city thrives on its ability to host unusual, culture-filled, anything-goes parties, be it day or night, indoor arenas or outdoor fairgrounds, rain or shine, hard times or otherwise. 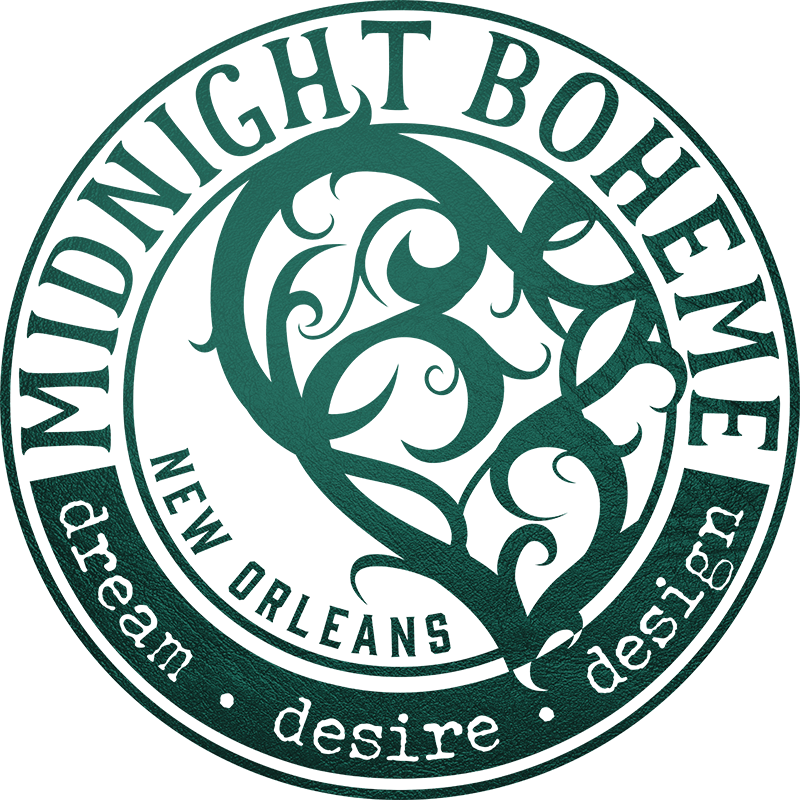 Bacchanalian tradition has become the motto of New Orleans where people love to eat, drink, and be merry. The gray streets of other cities may only see the traffic of busy everyday life, but the streets of La Nouvelle Orléans delight in festivity when the people mask, when the parades roll, when the pretty Mardi Gras Indians walk proud, when the delivery guy arrives on bicycle with a hot po’boy in hand, when the local bar band starts playing Iko Iko… because this is New Orleans, city of dreams, so let the good times roll.